KRKO in Everett, WAS truly a great small market radio station! 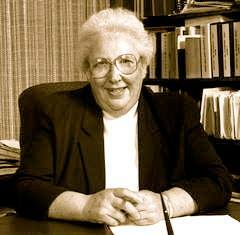 KRKO’s long time News Director, Shirley Bartholomew, who later became Snohomish County Council President! KRKO in Everett, WAS truly a great small market radio station! KRKO is the oldest radio station in the State of Washington and has a proud history. My family owned KRKO for 39 years. I sold the radio station in 1988 to the present owners. Sadly, the radio station is a small shadow of its former greatness and, in fact, has just changed format. It has gone from being a very dominant radio station north of Seattle to obscurity. 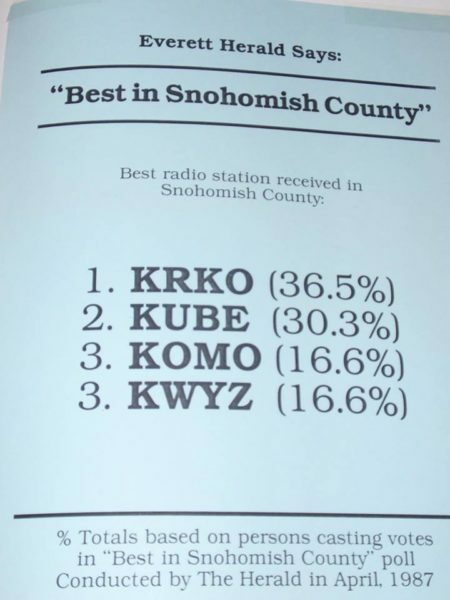 When I owned KRKO, we had a listening audience equal to about 50% of Snohomish County’s entire population and we did more business than all but about four Seattle radio stations. We dominated Snohomish County radio listening with pop music, very popular air personalities, tons of local Snohomish County news and non stop audience promotion. I still wear my KRKO ring I had custom made many years ago. I helped launch numerous careers in broadcasting, both in sales and on air talent. Back then, Seattle radio stations would tell promising young sales or on air talents to “go get 3 years experience” then come back to see us. SO, I hired and trained many young rising broadcasting potential stars and I’m very proud many of them went on to be great successes in broadcasting and business. 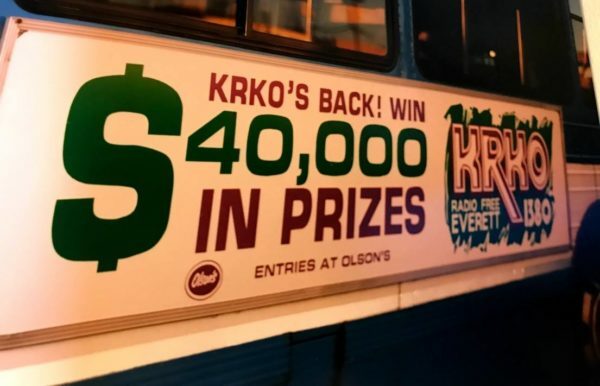 KRKO truly was one of the great small market radio stations in the country!